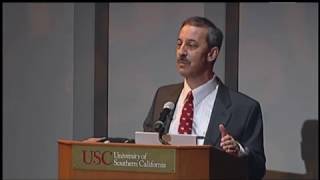 DAVID SCHONFELD is a developmental-behavioral pediatrician and director of the National Center for School Crisis and Bereavement (NCSCB). He holds a joint appointment at the Keck School of Medicine of USC. In 2005, Schonfeld established the NCSCB with funding from the September 11th Children’s Fund and the National Philanthropic Trust. Further funding from the New York Life Foundation has allowed the center to provide ongoing and expanded services. 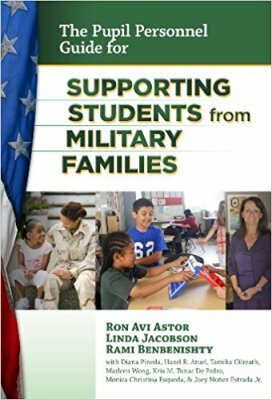 The center aims to promote an appreciation of the role that schools play to support students, staff and families at times of crisis and loss; to collaborate with organizations and agencies to further this goal; and to serve as a resource for information, training materials, consultation and technical assistance. 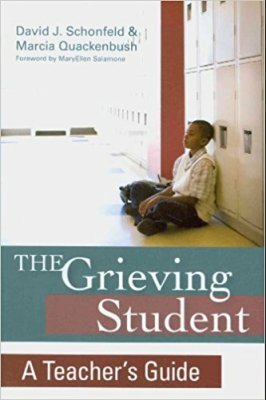 Schonfeld has authored more than 100 scholarly articles, book chapters and books (e.g., The Grieving Student: A Teacher’s Guide, Brookes Publishing) and has given more than 800 presentations on the topics of pediatric bereavement and crisis. He has provided consultation and training on school crisis and pediatric bereavement in the aftermath of a number of school crisis events and disasters within the United States and abroad, including school and community shootings in Newtown, Connecticut; Marysville, Washington; Aurora, Colorado, Chardon, Ohio; and Townville, South Carolina; flooding from hurricanes Sandy in New York and New Jersey, Katrina in New Orleans, and Ike in Galveston, Texas; 2008 earthquake in Sichuan, China; tornadoes in Joplin, Missouri and Alabama; and Great Smoky Mountain wildfires in Sevierville, Tennessee. 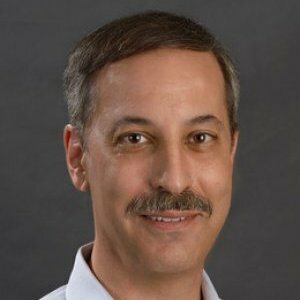 He has also conducted school-based research (funded by NICHD, NIMH, NIDA, the Maternal and Child Health Bureau, William T. Grant Foundation and other foundations) involving children’s understanding of and adjustment to serious illness and death, as well as school-based interventions to promote adjustment and risk prevention. Schonfeld is a member the American Academy of Pediatrics Disaster Preparedness Advisory Council, serving as commissioner for both the National Commission on Children and Disasters as well as the Sandy Hook Advisory Commission in Connecticut. He was president of the Society for Developmental and Behavioral Pediatrics from 2006 to 2007. 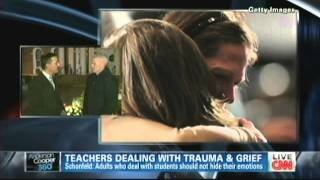 David Schonfeld from the National Center for School Crisis and Bereavement at USC came by Good Day LA to discuss how to talk to children about terrorist attacks, especially as the Manchester bombing is in the news. 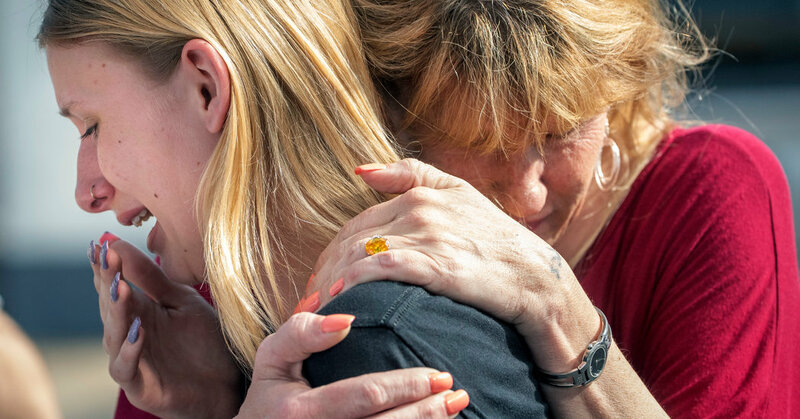 How should you talk to your children about the San Bernardino school shooting? 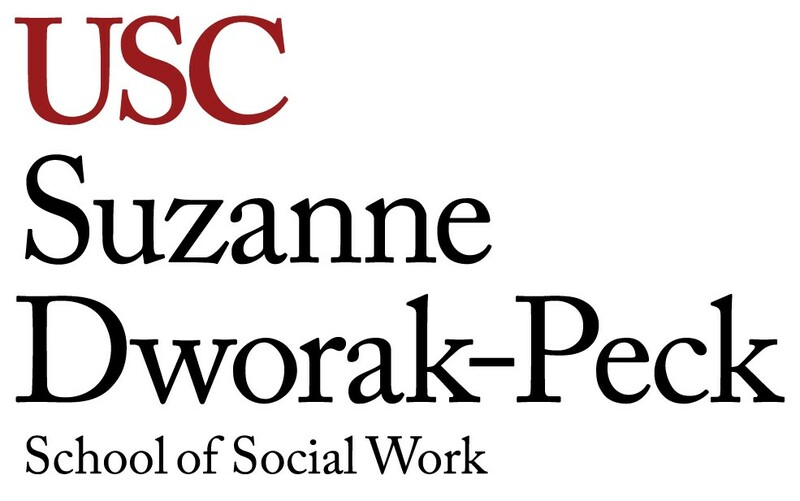 It’s not just the children who attend North Park, or even go to school in Southern California, who may be affected, according to David Schonfeld, director of the National Center for School Crisis and Bereavement at the USC Suzanne Dworak-Peck School of Social Work. David Schonfeld created the National Center for School Crisis and Bereavement, which became part of USC in 2015. 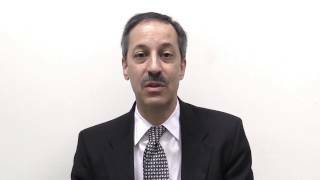 Note: The New York Life Foundation has worked with Dr. David Schonfeld, director of the National Center for School Crisis and Bereavement and a leading childhood grief expert, on several initiatives to raise awareness and understanding of the needs of grieving children across the country. 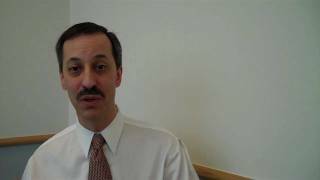 In this Q&A, we explore some of Dr. Schonfeld’s most recent activity and plans for the Center. The center offers resources and training to educators, agencies and the community in times of need. “I realize I can’t send you a message every time Turkey’s in the news, but hope all is well and stay safe!” began the message I received from my younger daughter within a few hours of my arrival in Istanbul, upon her learning of a recent explosion of a pipe bomb in the Istanbul Metro. The shooting in San Bernardino, California—not far from my home in Los Angeles—followed the next day; the death toll of the US terrorist attack dwarfed that of the terrorist attack in Turkey. I remembered back to the text I had received from her only a couple weeks prior on the night of the terrorist attack in Paris—she was wondering if she should be concerned about going out that evening to a club in New York City. During our brief conversation prompted by her text, I acknowledged that although we can never guarantee safety, the risk of an attack at any single site is extremely low. Her response was simple. “I understand the risk is low, but it’s a bit higher than it was yesterday.” She went out that evening, but without my prompting, texted me when she returned home to let me know she was safe. It was not surprising then to read in the news that some are wondering if the recent terrorist attack in California has established a “new normal” related to terrorism in our country. If this is the case, what should the role of pediatricians be in helping children and families cope with this reality? Susan was a 9-year-old girl living with her mother; she had never met her father. Her mother returned one evening from her job as a cocktail waitress and Susan met her at the apartment door to let her know they had run out of cat food. Her mother said she would go and buy some the next morning because it was late and she was tired, but Susan insisted she go out that evening because the cat had not eaten all day. Her mother was fatally shot in the parking lot of the convenience store shortly thereafter; since there was no robbery involved, the police suspected it was someone that she knew. Susan's extended family had her move out of the apartment that evening and relocate to live with her aunt and uncle out-of-state. The transition happened quickly. Susan was unable to return to her apartment to pick up any additional belongings and never returned to say goodbye to her friends. The family decided she was too young to attend the funeral. Susan had trouble fitting in with her aunt and uncle's family; they had 2 children who were 8 and 6 years old, and Susan felt she was being treated like a baby. She resented having a bedtime (her mother allowed her to stay up as late as she wished), and she complained that the work at school was boring and her classmates were childish. When the family went to a festival in town, she left abruptly without telling them, which frightened Susan's aunt and uncle. They wanted to be supportive but felt that she needed more structure than her mother had provided her. Susan's aunt and uncle sought bereavement support for Susan from her pediatrician and parenting advice for themselves.